NBEC 4214 is an MLW C-424 purchased from Canadian Pacific. It was retired from the Quebec Gatineau Railway in February 1999. It made its first run on the NBEC December 9, 2001. It has an alternator instead of a main generator. 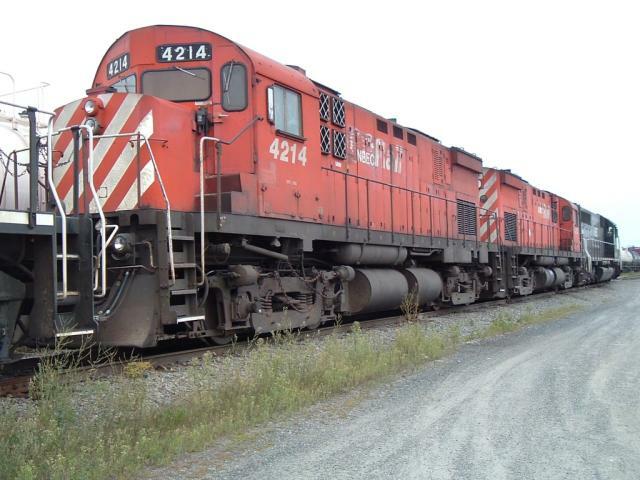 NBEC 4214 in the Campbellton shops, October 6 2003. 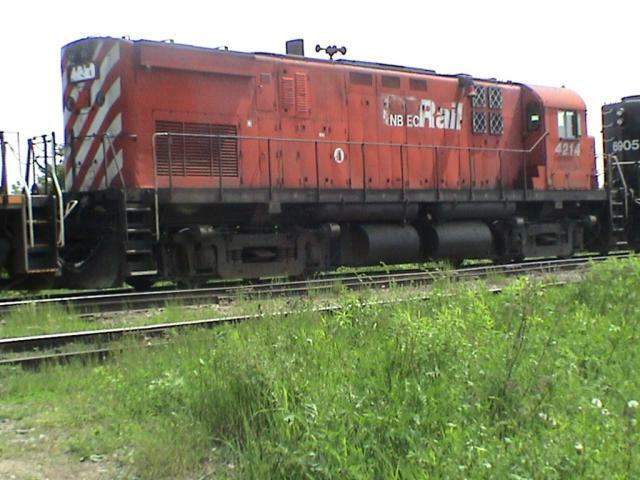 4214 in the Miramichi yard, August 27 2004. 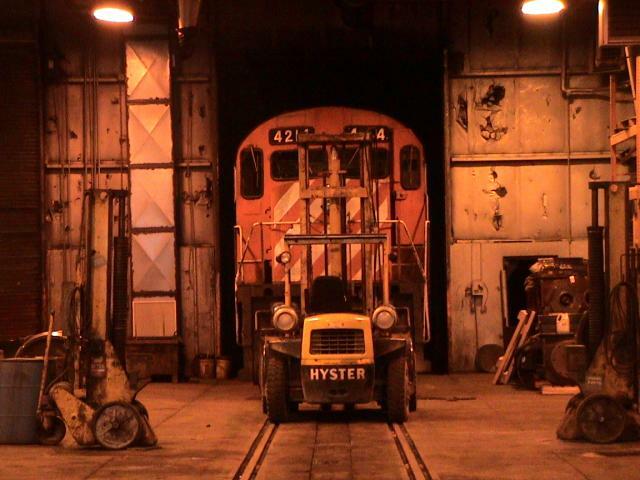 4214 in the Miramichi yard, June 19, 2003. Signatures In Steel by Greg McDonnell, page 56, at Drumbo, Ontario as the fourth engine in a potash train, June 22, 1987. In 2011, 4214 went to Allied Services in Chicago, IL and was presumably scrapped.